One time aadhar card was optional. But gradually it has become mandatory. 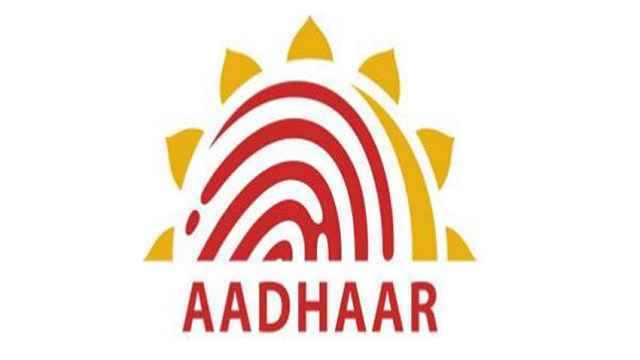 Now it is important to link PAN card with Aadhaar card number to file an Income Tax Return. But many times it has been seen that due to human mistake there is an error in the Aadhaar card. Many times the name is wrong, so many times the date of your birth is written on the card. In this case, you would like to improve the Aadhaar card. Many times your mobile number, home address and email address are also changed. In this situation, you will also be under pressure to update the Aadhar card. The good thing is that there is a facility to make Aadhaar Card Update Online on the UIDAI website itself. Make sure to update the Aadhar card online, you must have a mobile number which was registered with your base number. Because the OTP will be sent to the mobile number during the update process. If you do not have that mobile number then go to the base enrollment center and update it. Only then will you be able to update your base card online. Make clear that Indian citizens can update their name, address, gender (gender), date of birth, mobile number and email address online only. For any other change, you have to go to the Aadhar Enrollment / Update Center.